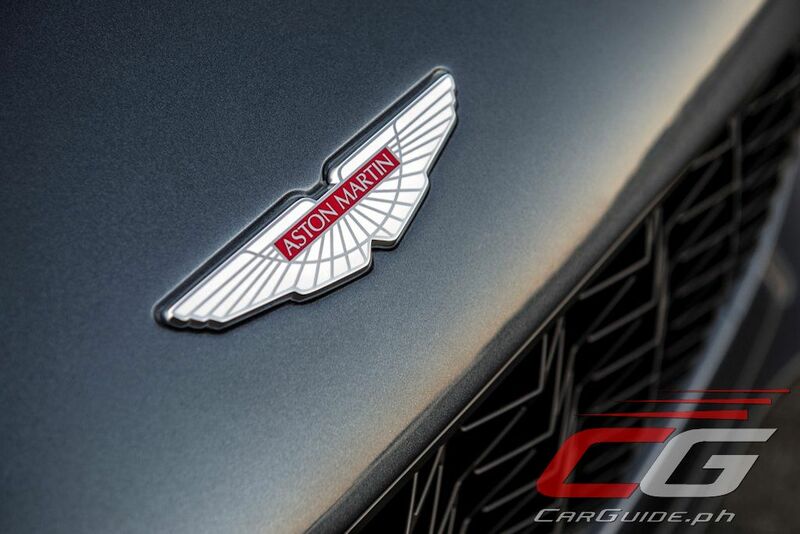 One of the most enduring creative partnerships in the automotive industry reached another milestone. 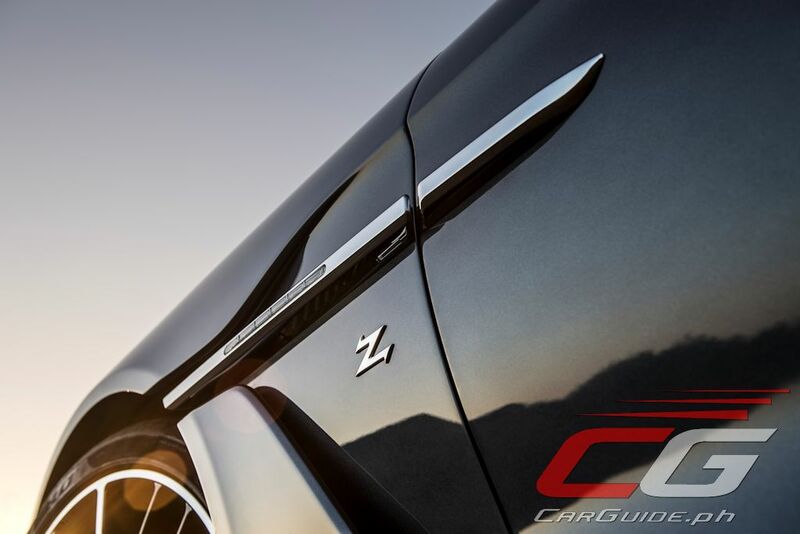 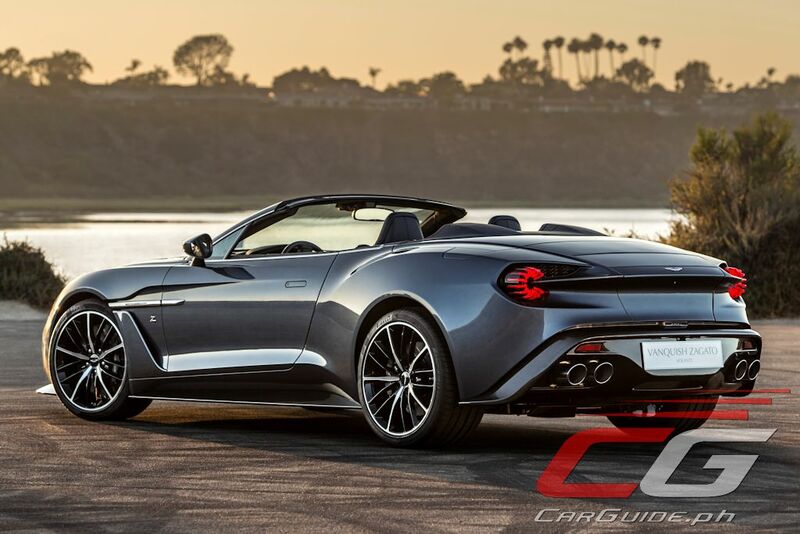 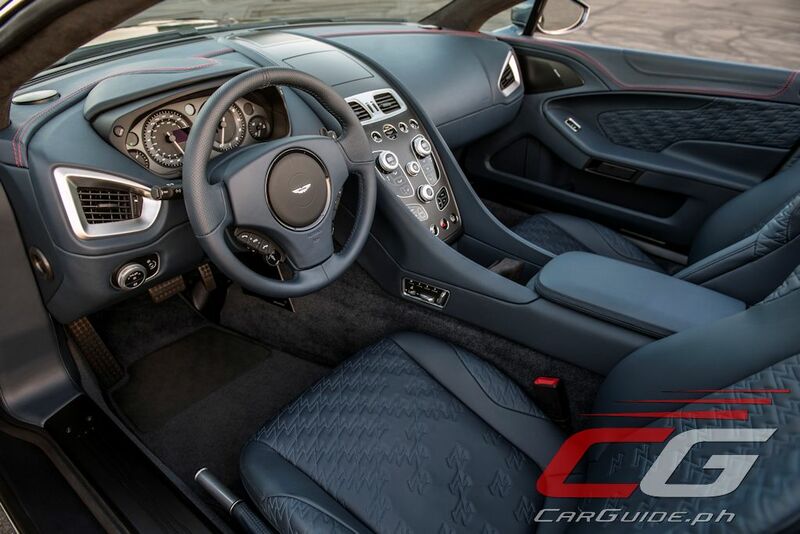 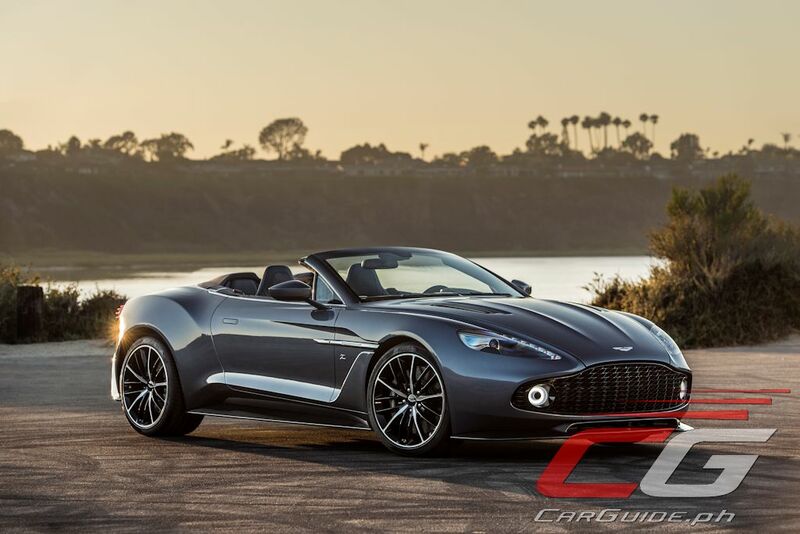 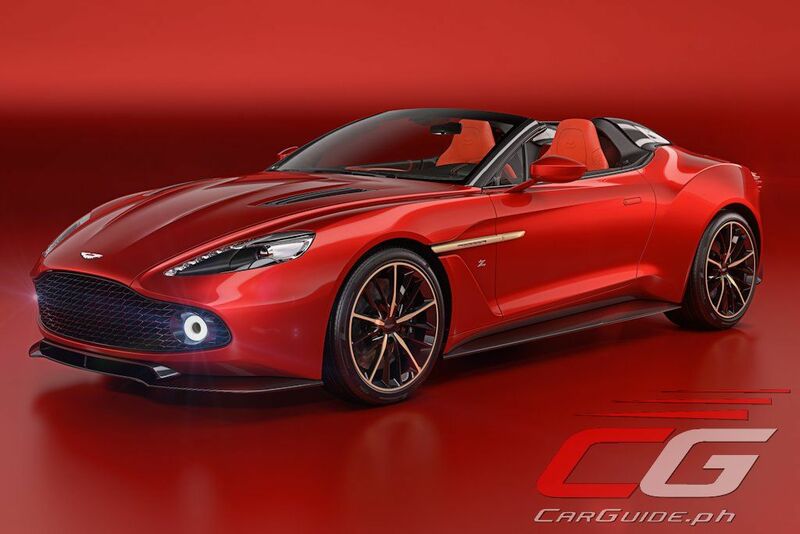 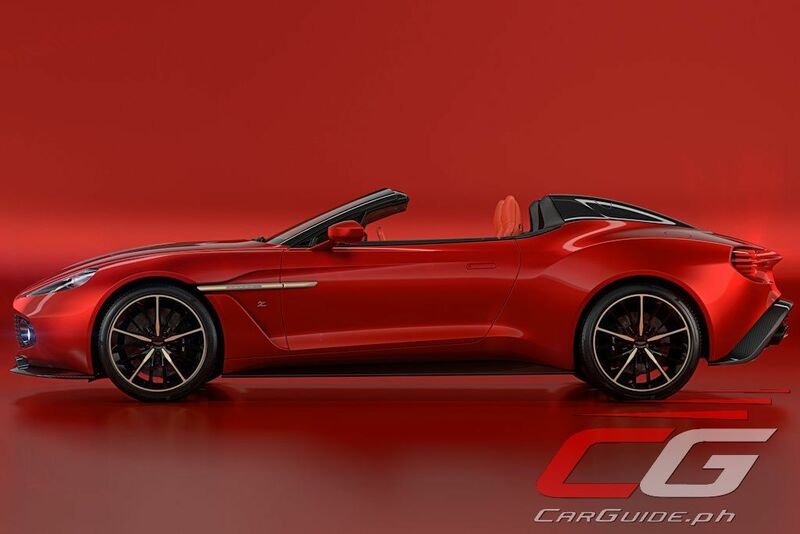 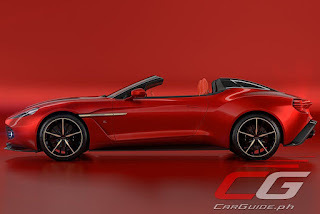 First with the global debut of the Vanquish Zagato Volante, followed by confirmation that not only will the Vanquish Zagato Speedster enter production, but it will be joined by a spectacular Vanquish Zagato Shooting Brake. 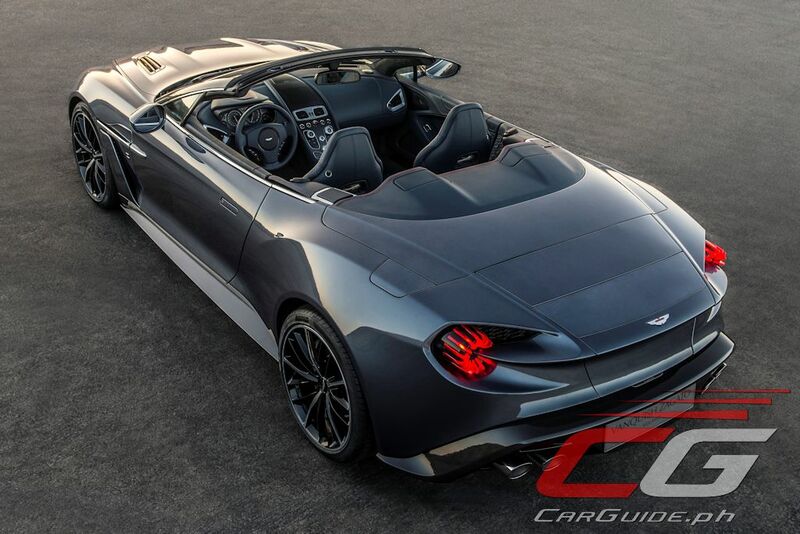 With all four cars based upon the Vanquish S, each Zagato enjoys the combination of 600-horsepower naturally-aspirated V12 mated to the smooth, slick-shifting Touchtronic III transmission. 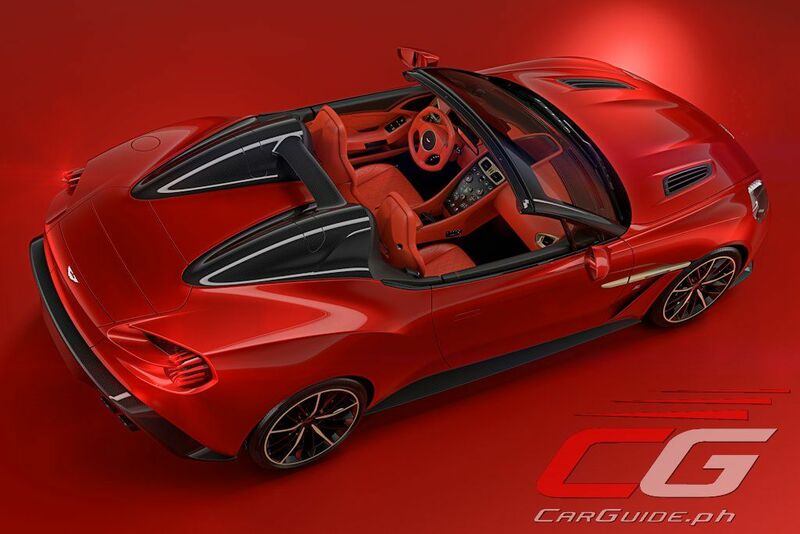 Together with adaptive damping, fine-tuned for each model, the Vanquish Zagato family promises exceptional driving pleasure that is every bit as stimulating and memorable as their design. 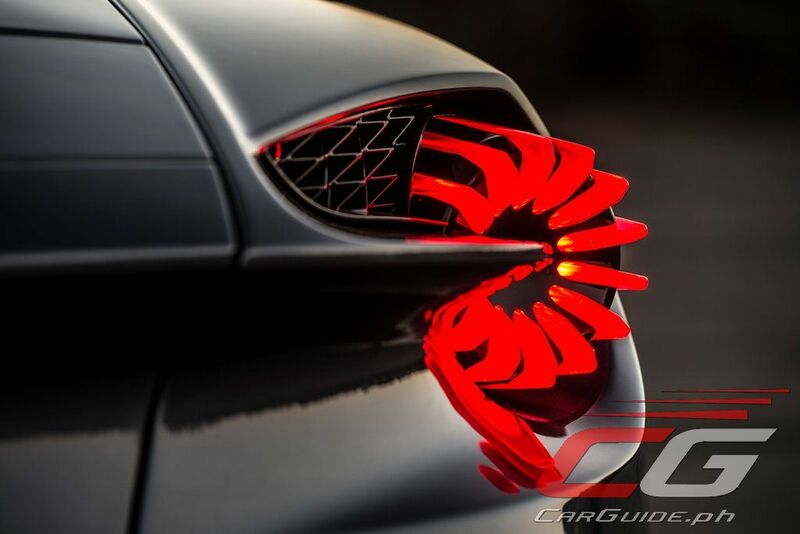 Is Ford Launching a New Engine for the EcoSport? 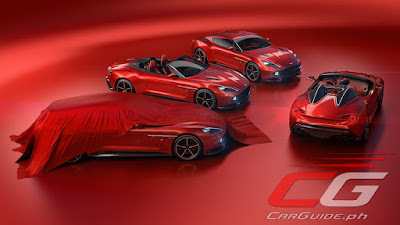 Kia On Tour Heads to Dumaguete Until Tomorrow!